With Valentines Day less than a month away NOW is the time to start thinking about, planning and buying something special for your special someone. Typically our significant other, spouse, Mom and a friend in need of a boost are at the top of our list. But what should you buy, what is the BEST choice? According to a study done Dec 2015 by Michael Rapaport, men who gave, and women who received jewelry said it was the women’s favorite gift. Results showed four out of five women kept the jewelry and didn’t exchange it for another gift or another style. More interesting was the fact that people who did not receive jewelry often could not remember what last year’s gift was and one in four men who gave other gifts couldn’t remember what they had given! Result: Buy Jewelry as a Special Valentines Gift! Many of us struggle with what to buy. It's simple, diamonds are best! According to the study diamond earrings and a diamond ring were the most desired gifts among women of all ages. The third most popular was a diamond solitaire necklace for the younger group with the third choice among older-aged respondents being a diamond tennis bracelet. 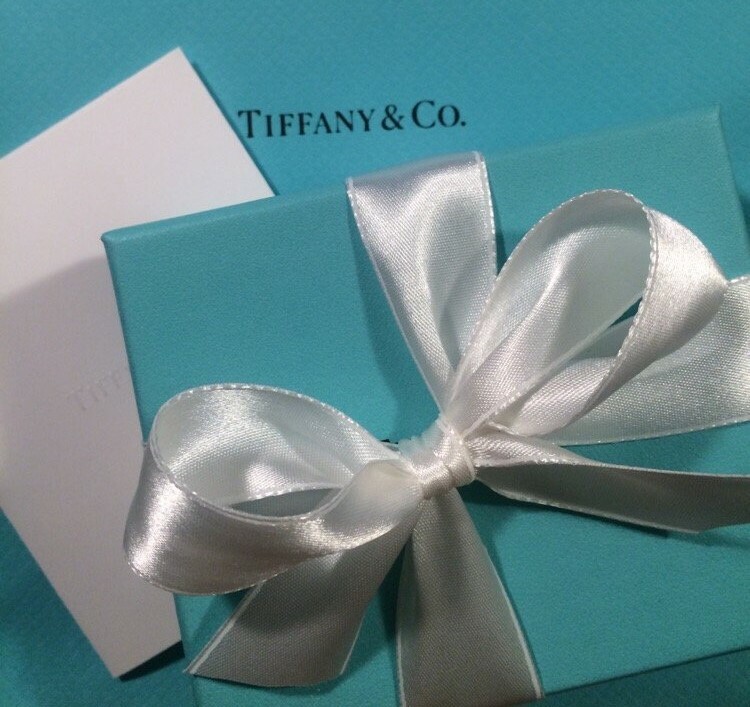 In our list of 13 best places to buy jewelry, we give you choices to fit every budget from diamonds at Tiffany's to handmade creations using no precious stones. 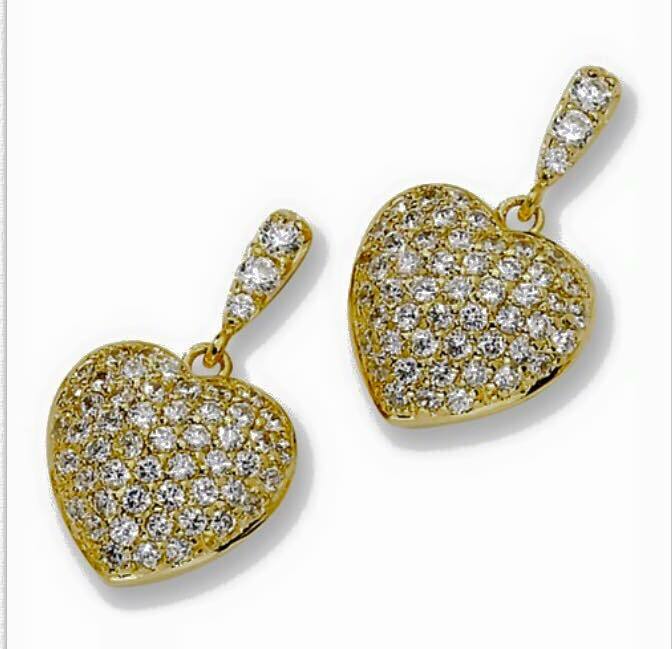 Our Valentines Jewelry Buying Guide covers small local businesses trusted for years by the community to Big Box stores. We believe you will indeed, find the perfect gift from one of the places on this list! 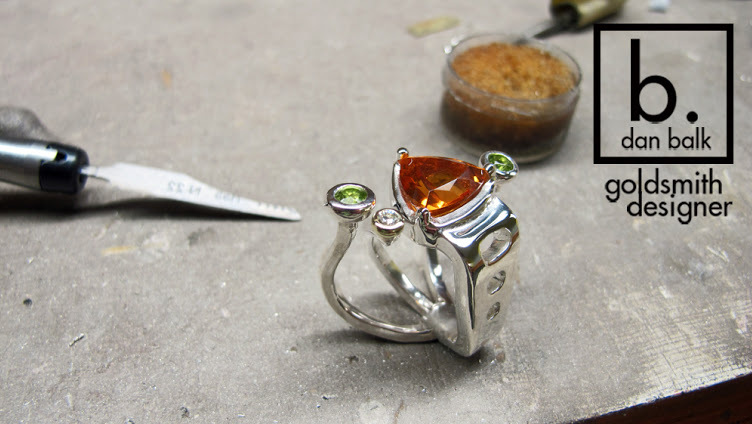 Award-winning artist, designer, and goldsmith Dan Balk creates unusual sculptural jewelry. Using the finest raw materials he makes his own silver and gold alloys and without using molds he creates one-of-a-kind pieces of art jewelry. Dan selects and sets fine diamonds and gemstones performing his own lapidary work. Influenced by natural forms each piece of Dan's jewelry is modern contemporary fine art created with an emphasis on comfort, function, and durability. For a truly unique Valentines call Dan to schedule a Date! Dan offers jewelry making classes. Take your loved one to see Dan work and have Dan present your special someone with their Valentines Day Gift at the end of class! If shopping small and local is important you are going to love the next several choices, including Simple Graces, located on Henderson Blvd. where you will find unique one-of-a-kind handmade jewelry handcrafted from gemstones, crystals, glass, silver, copper, pearls and other natural items. A special Valentines Gift idea for many of us would not only be a new piece of jewelry but the repair of a piece we broke. you know the ones, all the parts and pieces lay in a bag, usually in a jewelry box or the top drawer of a dresser. We mean to fix them but never get to it! Great idea? Right!! At Simple Graces, you can surprise your Valentine with a gift and the return of a beloved necklace or bracelet. Located minutes from downtown Tampa click the link for her hours. Sydney Buchanan is a local, small businesswoman with a wonderful attitude and approach to her business. She locates unusual pieces designed to convey a message or carry deep meaning. 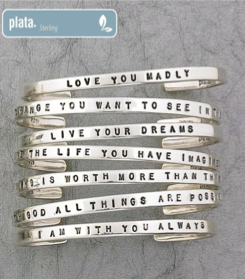 From her statement bangles to her custom order Destination Jewelry Sydney put together a unique collection for Valentine's gifts this year. Sydney's jewelry is found online and in South Tampa at South Tampa Trading Company. We love the destination pieces! 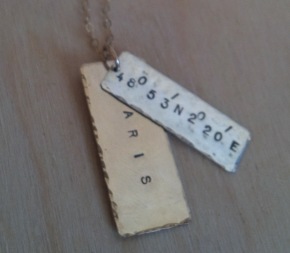 Jewelry created to signify a specific place on the globe with meaning to the recipient. It can be a favorite vacation spot, your first home, where you met, proposed or had your first date. One piece names the destination, the other carries the exact coordinates of the location. Call Sydney today, if possible she will meet and help you pick out or design a memorable Valentines gift. Ruby, the July birthstone, is the mineral Corundum and the second hardest natural mineral known to man. All colors of Corundum, other than red or white are called Sapphire. The best shade of red for ruby is "pigeon blood red". 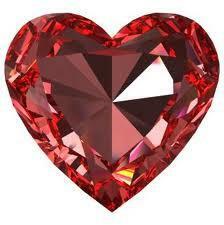 Rubies can be any shade of red up to almost pink. Here is why you might want to buy a ruby as your special valentine gift this year: People believe Ruby's red glow comes from an internal flame a flame that cannot be extinguished, making a gift of this stone symbolic of your everlasting love. Associated Watch and Jewelry's owners have been in the business for decades, they are honest, trustworthy and fair. 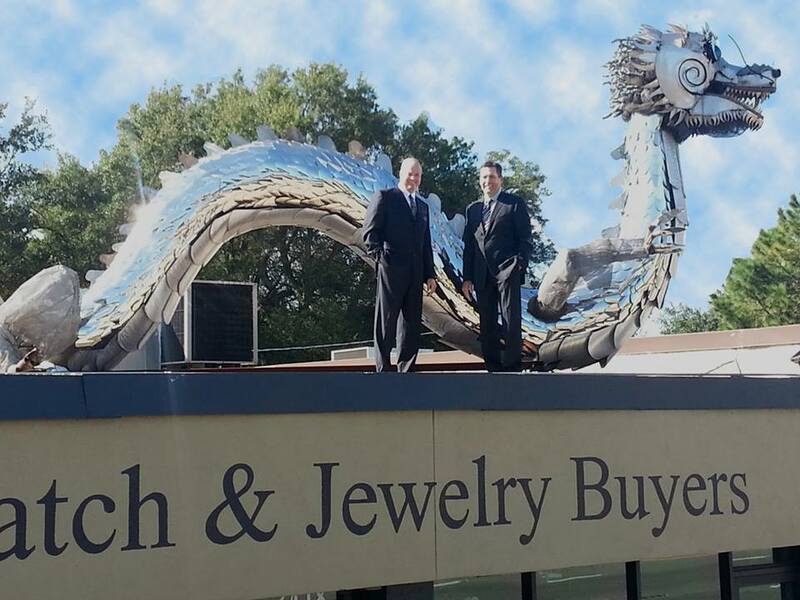 Shop local, shop small and find the best gems for Valentines or any occasion 'under the silver dragon" at Associated on Kennedy Blvd. Shop and support Made in the USA local small business at Salt Pines. A specialty Men's and Women's Clothier in Hyde Park Village, they carry highly sought Bourbon and Boweties Bracelets! You can not go wrong with this special Valentines gift choice! Shop NOW and you will catch Salt Pines specialty Gasparilla T-shirts, clothing and jewelry. Gearing Up for Gasparilla? The season kicked off with The Children's Parade! 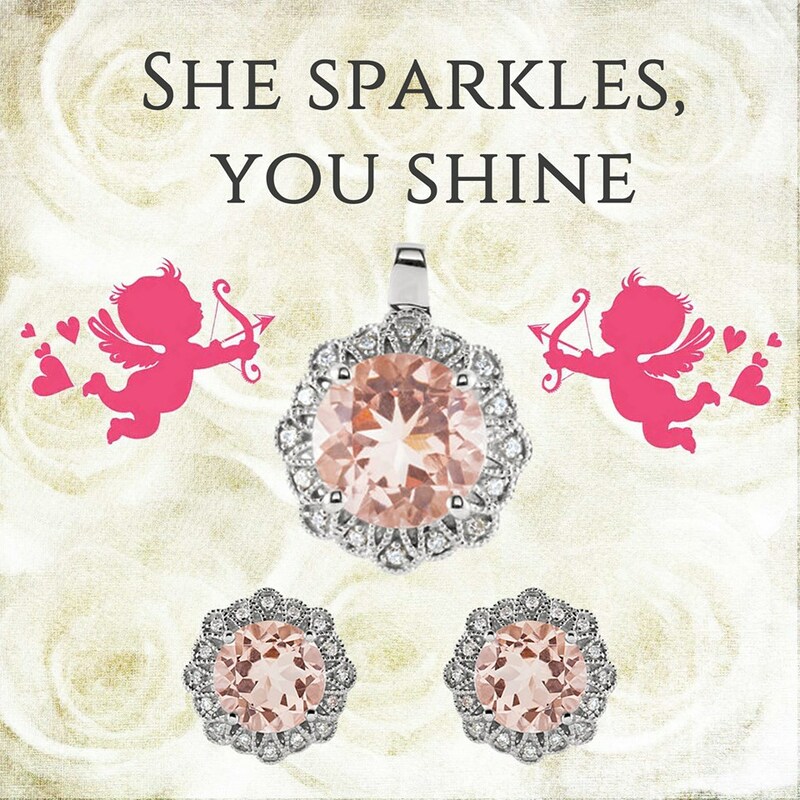 She sparkles as you shine when you buy your special Valentines day gift from Awesome Jewelers. 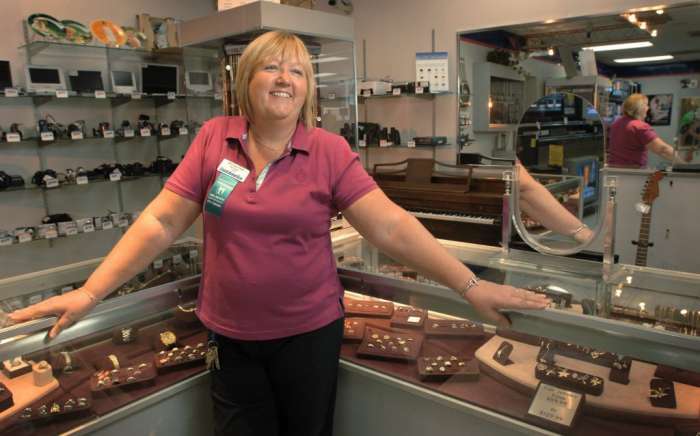 In business at their location south of Gandy Boulevard on South Dale Mabry since 1992, you can thoroughly trust this local, small business jeweler. Choose from a stunning collection of earrings, rings, and necklaces or work with expert designers to create your own special Valentine's piece. Let them help you find the best diamond jewelry. Don't wait, plan ahead to take advantage of their interest-free layaway plan! Another trusted, local, small business offering unique jewelry and gift items this Valentines. 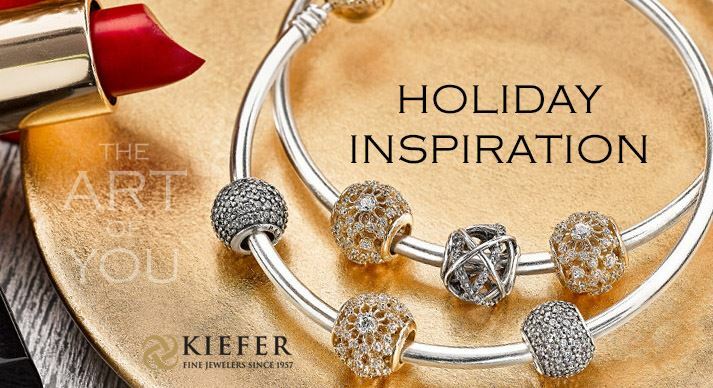 In business since 1957, you can trust them to have done the 'treasure-hunting' work for you at Kiefer. Stop by any one of three locations, in Lutz, Brandon or Dade City to share the passions of your valentines, they will guide you to the perfect piece of jewelry to buy for this year's special Valentines Gift. One of Tampa's oldest and most respected family-owned jewelry stores, Guido's Jewelers has been serving the community at the same location on North Armenia Avenue since 1974. Their tagline "Tampa's Most Beautiful Jewelry Store" describes not only the atmosphere in the store but that of the family operating Guido's these many years. If you like to shop local and small Guido's is a great place to buy this Valentines Day. Step back in time under the European crystal chandeliers to a forgotten way of shopping and find the perfect gift, at Guido's Jewelers. Sergio's Jewelry celebrates their 30th Valentines Day this year once again with Sergio's famous smile and his guarantee your Valentines Gift will be well received! Sergio personally curates unique, well-made jewelry containing the best stones. Sergio's tagline is " Real Treasures for Real People". He prides himself on providing the absolute BEST customer service and will help you find the right gift for your Valentine! If you have never met Sergio, make this, his 30th year, the year you do! Ackerman, serving Tampa Bay for 30 years, carries an amazing number of premier brands for men and women; their most recent acquisition is William & Henry Men's. Their collection includes energetic Alex & Ani, Scott Kay, Simon G, Roberto Coin, Pandora, Tacori, Marco Bicego, Mikimoto and more. Support local, head out to Ackerman today to see what they have in store for your Valentine! 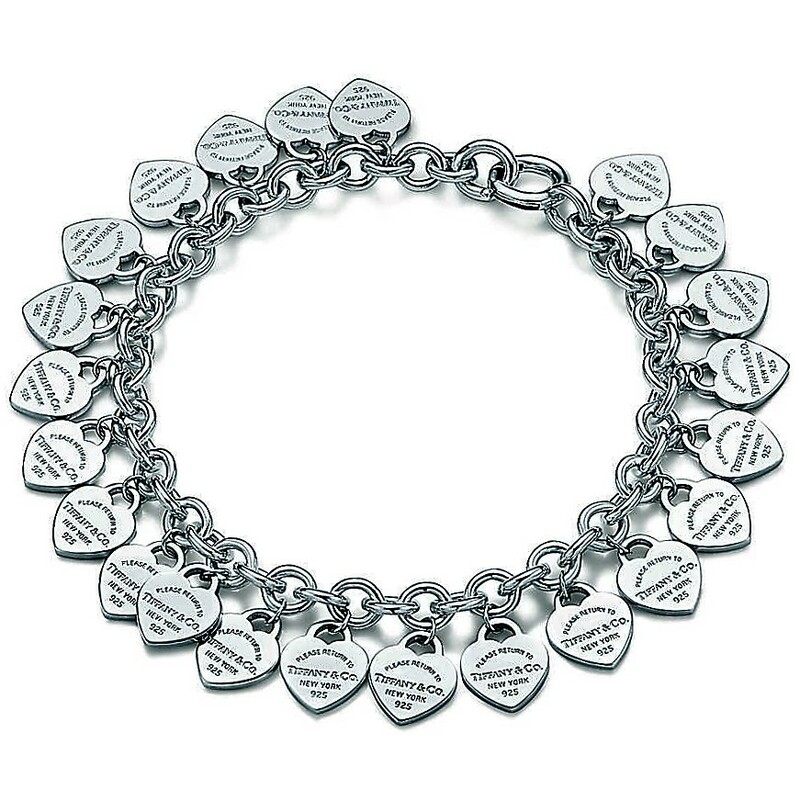 Sam's Clubs nationwide curate beautiful jewelry and gift items for Valentines. Brands this year include Eternally Us, Gemfields, Diamour and more. In addition to Valentine's jewelry, they have gift items from Vera Wang, Marc Jacobs and Coach this year. Stop by your nearest Sam's Club or order online whereas their tagline says: You will find Heartfelt Gifts at Beautiful Prices! Pawn Shops do not occur to most people when thinking about making a jewelry purchase. They should, pawn shops are one of the BEST places to buy fine jewelry. Estate pieces, watches, rings, bracelets, necklaces, they have it all. Search 'Pawn Shops' near you right now, you will be surprised how many will be close by. 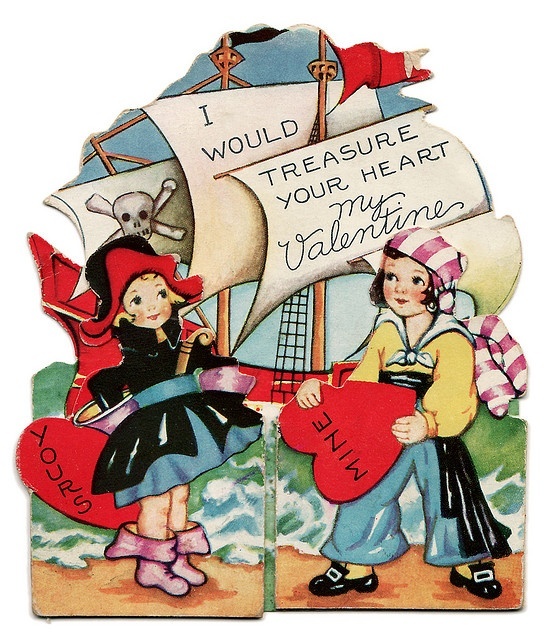 We recommend checking several places, go 'treasure hunting', we promise you will find the PERFECT Valentines Gift at a great price and will no doubt find something you want for yourself in the process. Pawn shop deals, a best-kept secret.....shhhh. It's easy to be seen by 250K users on 813area, scroll to the bottom of this page to the Business Toolbox and add your business today. Upload photos, events, and CONNECT. Happy Valentines Day from 813area!